For orthodontics specialists Copega has created a special product without compromise. 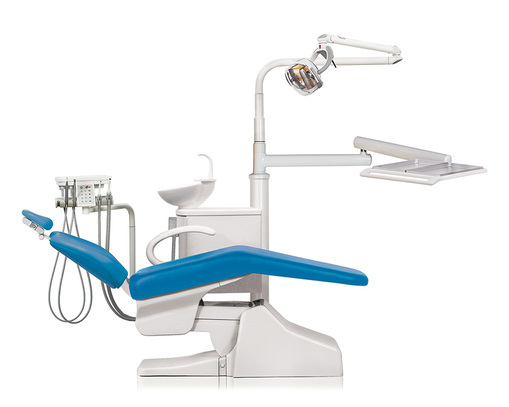 A dental unit with all the functionality of a classic product matched to the specific demands of orthodontics treatment. A dental unit fully equipped, tailored to professionals in order to operate with confidence and efficiency.